The Association is governed by its Board of Directors, a group of dedicated alumnae who serve three-year terms. Several committees, each led by a member of the board, are actively involved in policy and program creation. They include the external achievement awards, volunteer stewardship, classes and reunion, clubs, communications, Quarterly, finance, internal achievement awards, and nominating committees. The board is a crucial part of the Association’s vitality and success, and its members play a pivotal role in our programming and planning. Alumnae interested in serving on the board of directors or on a committee should send their names to the current Nominating Committee Chair Danetta L. Beaushaw ’88 or to Nancy B. Perez ’76, executive director of the Association. Maria Z. Mossaides ’73 currently serves as the child advocate for Massachusetts. In her four-decade career, Mossaides has held a wide range of positions in both the public and independent sectors as both an attorney and administrator, including her appointment as the first woman to serve as executive director for Massachusetts’s highest court. She holds a B.A. from Mount Holyoke College, J.D. from SUNY at Buffalo and an M.P.A. from Harvard University Kennedy School of Government. She was recognized as a Top Woman of Law in Massachusetts for 2010 and received an Alumnae Medal of Honor from Mount Holyoke College in 2018 and a Loyalty Award in 2008. Mossaides also teaches public law and nonprofit governance in the graduate management program at Suffolk University. 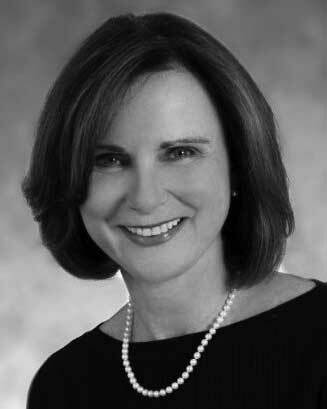 Susan Brennan Grosel ’82, is executive director of Massachusetts Institute of Technology’s annual fund. 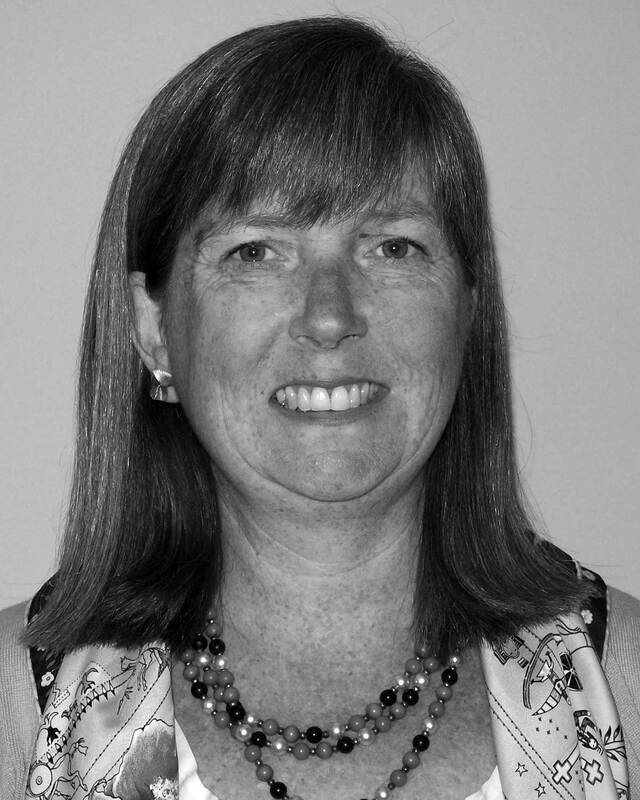 Association: Clerk, 1999–2002, Alumnae Development Committee member, 1984–1987. Class: Former class agent, Reunion Lead Gift Committee member, cornerstone representative, head class agent, reunion gift chair. Club: Mount Holyoke Club of Boston former vice president; Mount Holyoke Club of Philadelphia former program chair and alumnae admissions representative; Mount Holyoke Club of Western Suburbs former program committee member. College: Loyalty Award 2007. Alice C. Maroni ’75 was appointed in May 2011 as the chief management officer at the Pension Benefit Guaranty Corporation (PBGC), a federal corporation that protects more than 42 million workers in private defined benefit pension plans. In this capacity, she provides executive oversight for PBGC procurement, budget, human resources, process improvement, strategic planning, facility services and emergency preparedness. On an interim basis, she has served as acting PBGC director, reporting directly to the PBGC board comprised of the secretaries of the Departments of Labor, Treasury, and Commerce. Prior to her PBGC appointment, Maroni served for ten years as chief financial officer at the Smithsonian Institution, where she had responsibility for the institution’s financial integrity, including budgeting, accounting and contracting services. Before joining the Smithsonian, Maroni was principal deputy undersecretary of defense (comptroller). In that capacity, she advised Pentagon leadership on all budgetary and fiscal matters and oversaw the execution of the DOD budget. She also served, on an interim basis, as a special assistant to the secretary and deputy secretary of defense, functioning as the department’s chief of staff. Prior to her tour in the Pentagon, Maroni was a professional staff member of the House Armed Services Committee, advising and assisting the chairman and other committee members on defense budget, financial and economic issues. Before joining the committee staff, she worked in the Foreign Affairs and National Defense Division of the Congressional Research Service at the Library of Congress. Maroni earned a master’s degree from the Fletcher School of Law and Diplomacy at Tufts University. She is also a graduate of the National War College. Maroni is a three-time recipient of the DOD Medal for Distinguished Public Service, presented by the secretary of defense, a recipient of the Joint Distinguished Civilian Service Award, presented by the chairman of the joint chiefs of staff, and a recipient of the Distinguished Federal Leadership Award, given by the Association of Government Accountants. She is a certified government financial manager and a member of both the Association of Government Accountants and the American Society of Military Comptrollers (ASMC), serving as the national president of ASMC from May 1995 to May 1996. After graduating from Mount Holyoke, Markeisha J. Miner ’99 earned her J.D. from the University of Michigan Law School. She joined Cornell Law School in 2015 as dean of students. Previously she served as assistant dean of career services and outreach at the University of Detroit, Mercy School of Law, overseeing all aspects of career planning and professional development. Prior to that, she practiced as a commercial litigator in Dickinson Wright PLLC’s Detroit office and clerked for the Honorable Anna Diggs Taylor on the U.S. District Court for the Eastern District of Michigan. Miner is active in several bar and community organizations, including the American Bar Association, among others. 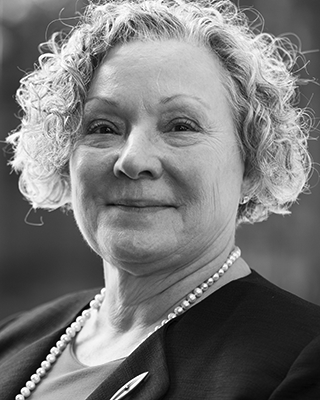 She has served on the Board of Trustees for the Women Lawyers Association of Michigan Foundation and the Board of Directors for Alternatives for Girls. A past Young Alumnae Loyalty Award recipient, her service to the Alumnae Association includes alumnae admissions representative for the Detroit club, class agent and member of the planning committee for the Black Alumnae Conference in 2012 and 2015. As an experienced industrial operations attorney, Danetta L. Beaushaw ’88 advocates for operational excellence, robust strategic planning, environmental stewardship and continuous process improvement in complex organizations. A 26-year industry expert, Beaushaw has held senior legal positions at fast-paced, technology-intensive Fortune 500 companies in Houston, including GE Power Systems, CEMEX Inc., and Calpine Corporation, and worked for a Global AmLaw100 law firm in Los Angeles. As an industrial generalist, she has worked across energy commodity trading, mergers and acquisitions, engineering and construction, high-tech manufacturing, regulatory, project finance, power generation, telecom, supply chain optimization, and real estate functions. A relentless advocate for talent development, she pioneered pre-law mentoring initiatives, cultural competency programs, and peer mentoring programs, and promoted free, unbiased financial literacy classes for women and girls. Beaushaw was selected to serve as one of four nonprofit CEO coaches for the United Way of Greater Houston and won the Association of Junior League International’s inaugural Building Diversity Award for her cultural competency and diversity program at the Junior League of Houston. 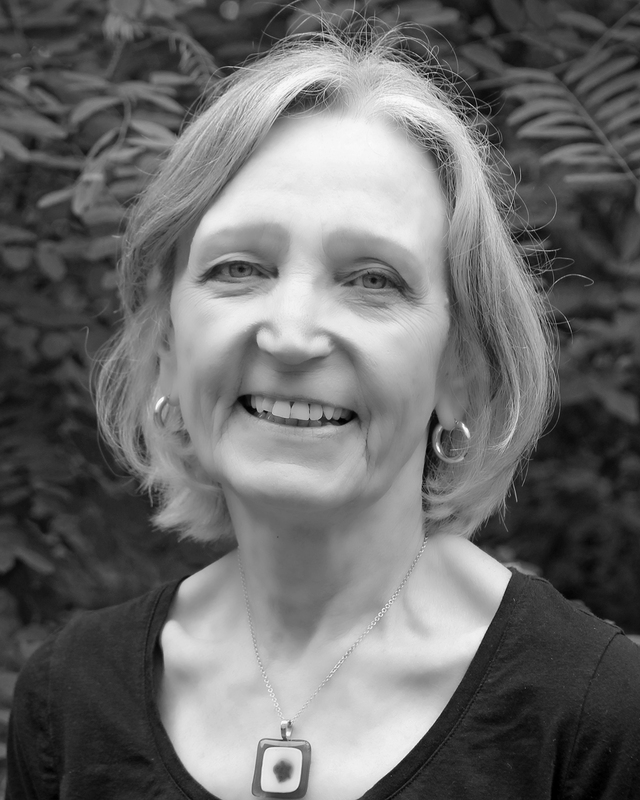 She also dedicates volunteer time to efforts to fund sarcoma medical research, provide tangible support (including free housing) to cancer patients and is a longtime volunteer for her class, alumnae clubs and The Mount Holyoke Fund. She received her J.D. from the University of Michigan and is a native of south Louisiana. 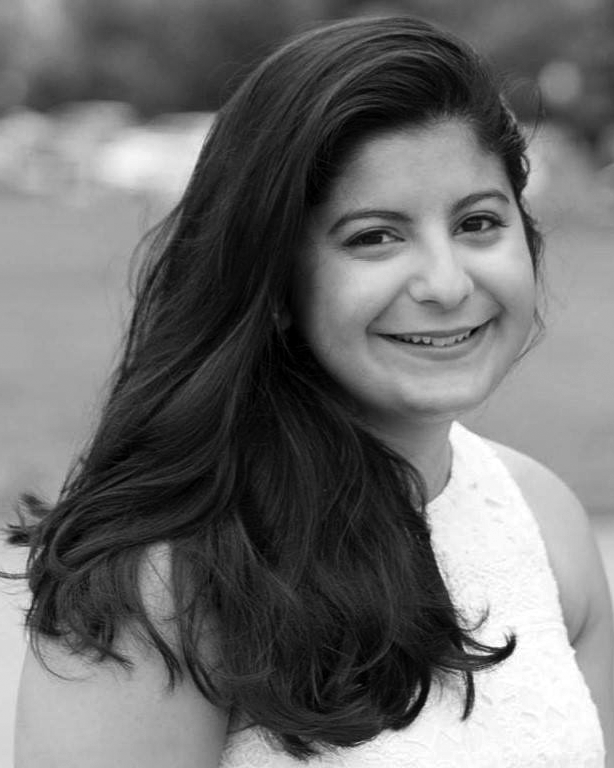 Tarana Bhatia ’15 is a senior consultant at Booz Allen Hamilton, a leading management consulting firm. Bhatia has experience working with a range of federal clients, improving their strategic communications, stakeholder engagement and management. 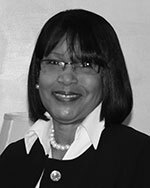 A native of Boxborough, Massachusetts, she currently resides in Washington, D.C.
Charlotte N. Church ’70 is a retired human resources professional with a strong generalist background and experience in the nonprofit field. In her positions she was a skilled manager and communicator with demonstrated success in leading teams of staff and consultants as well as bringing human resources expertise to senior management teams. She established and/or restructured the human resources function in three nonprofits, and her work experience in the field included positions with The Rockefeller Foundation, the New York Times Company Magazine Group and, most recently, The Boys’ Club of New York. Prior to working in human resources, Church held teaching and supervisory positions in programs for the hearing impaired. In addition to an A.B. in sociology from Mount Holyoke College, she earned an M.A. in education of the deaf from Gallaudet University. Rhynette Northcross Hurd ’71 is presiding judge for Division 5 of Shelby County Circuit Court in Memphis, Tennessee. She previously served as mediator, arbitrator and special master at Ridder Hurd PLLC, a firm she co-founded. 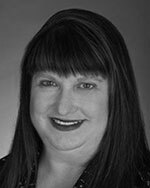 Prior to her work as a mediator, Hurd was a transactional attorney at International Paper Company and manager of litigation and E&O claims at Sedgwick Claims Management Services. Since 1993 she has been an adjunct professor at Cecil C. Humphreys School of Law. Before law school, Hurd was an English professor, most recently at the University of Memphis. Hurd has served on the Board of Trustees of The University of Tennessee, the Board of Trustees at Memphis College of Art, the Tennessee Board of Law Examiners and numerous nonprofit boards. Hurd holds a B.A. in English composition from Mount Holyoke; a Master of Arts in Teaching from Harvard University Graduate School of Education; a Ph.D. in English education from George Peabody College of Vanderbilt University; and a J.D. from the Cecil C. Humphreys School of Law at The University of Memphis. She was editor-in-chief of the 1990–91 Memphis State Law Review and judicial law clerk to the Honorable Bailey Brown, U.S. Court of Appeals, Sixth Circuit. Hurd is married to Dr. William C. Hurd and has two sons, Bill Jr., and Ryan; a granddaughter, Madison; and a grandson, Carson. As senior vice president of communications for Fidelity Workplace Investing, Beth McInerny McHugh ’87 serves as strategic counselor to senior management on all communications strategies and initiatives and is the primary lead on communications that influence perceptions of Fidelity as a leading provider of workplace retirement and benefits management solutions. Workplace Investing is the nation’s largest provider of 401(k) plans, serving 23,000 corporations and thirteen million participants. 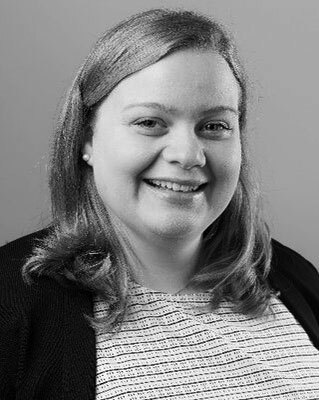 She leads the team responsible for developing, implementing and measuring the internal and external communications and events for the business. Since joining Fidelity in 1989 McHugh has held several leadership positions within Fidelity Workplace Investing, working with clients and prospects. Prior to her current role, McHugh served as vice president of thought leadership, where she was responsible for the development and delivery of data-driven points of view on employer benefit programs. She served as a frequent presenter at industry conferences and media commentator on CNBC and ABC News and was quoted regularly on retirement related topics in the Wall Street Journal, USA Today and Institutional Investor. Previously she served as vice president of policy development, where she was responsible for organizational readiness and effectiveness regarding legislative, regulatory and other policy changes impacting retirement. She received a bachelor’s degree in English/French from Mount Holyoke College. 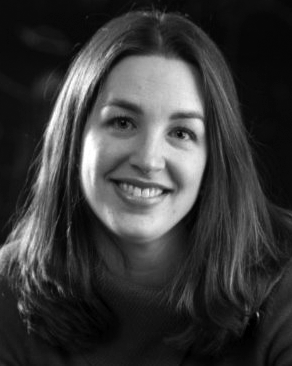 McHugh grew up in Dedham, Massachusetts, and currently lives in Boston with her husband, Shaun. 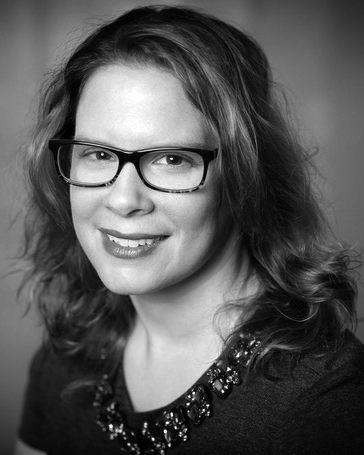 Marisa Peacock ’01 has a strong background in marketing and communications, a field in which she’s worked for more than 15 years. Since 2010 she has worked as the founder and chief strategist for the Strategic Peacock, a social media consultancy that works with small businesses, nonprofit organizations and independent schools. Peacock is also an adjunct faculty member at Maryland Institute College of Art, West Virginia University’s Reed College of Media and Brandeis University’s Rabb School of Continuing Studies. She serves as the chair of the Board of Directors at New Endeavors by Women, a permanent and transitional housing program for women in Washington, D.C., and is a member of Arlington County’s Commission on the Status of Women. She and her partner, Paul, live in Arlington, Virginia, with their senior dog, Sampson. Melissa Anderson Russell ’01 is the director of The Hundred Acre School at Heritage Museums & Gardens, where, through her leadership, a museum gallery has been transformed into a state of the art STEM-focused school that is the pinnacle of educational best practice. She has extensive experience in STEM education and is an expert curriculum developer, award-winning educator, and a proven leader in museum education. 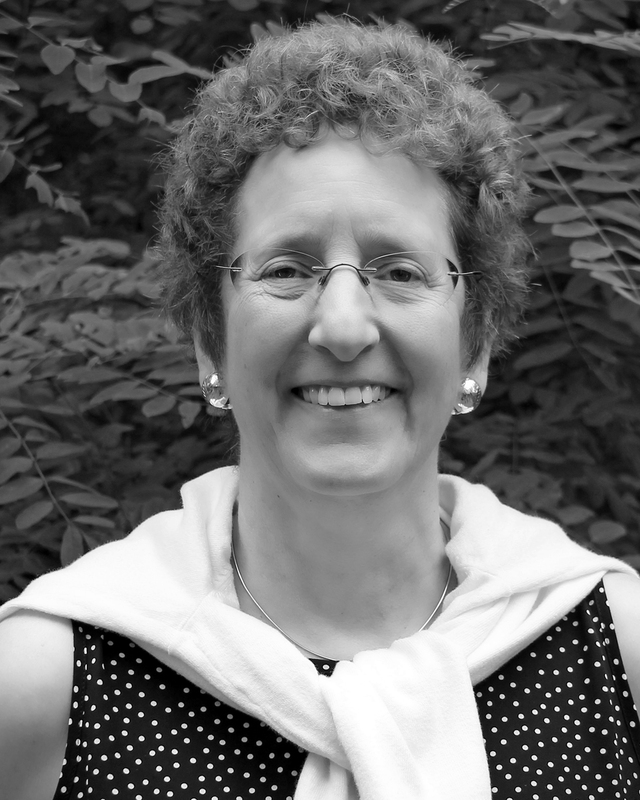 She is the coauthor of the Collections Curriculum: A STEM-Focused Curriculum, created as part of the Massachusetts Department of Early Education and Care’s Innovative STEM curriculum grant. Casey C. Accardi ’15 is a fundraiser at the Massachusetts Institute of Technology (MIT), where she is responsible for building relationships with donors on behalf of the MIT Sloan School of Management. Prior to MIT Sloan, Accardi served as associate director of the Annual Fund at Amherst College, where she managed student and young alumni giving. Accardi completed a three-year term on the Mount Holyoke College Board of Trustees in June 2018, serving on the advancement, student affairs, admission and marketing, and Professional and Graduate Education committees, as well as the Ad Hoc Facilities Committee focused on the Dining Commons. 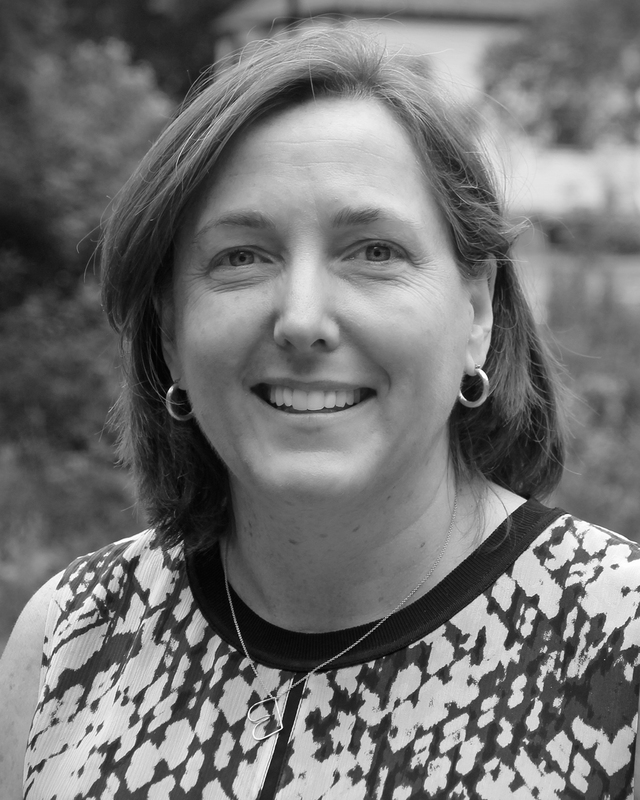 In addition to serving on the board of directors, Accardi is cochair of The Mount Holyoke Fund, class agent and class treasurer. Accardi lives in Somerville, Massachusetts, with three classmates and dedicates volunteer time to Fenway Health, the Boston Children’s Chorus and local political campaigns. Eleanor Chang ’78 is retired from a banking career that began at Chase in New York City and continued in strategic planning and marketing at Bank of America in San Francisco. Chang has 30 years of marketing and management leadership experience, developed during her time at United Commercial Bank as senior vice president and marketing director. Chang is passionate about education and, after her retirement, she co-founded UP Education Services, an educational summer academy for high school students from Asia who aspire to attend universities in the U.S.
Born and raised in Hong Kong, Chang attended Mount Holyoke as an international student. As a member of the Mount Holyoke College Board of Trustees (2009–2014), Chang served diligently to represent a global perspective and encourage the College to embrace its role as a leading women’s educational institution on the world stage. While serving as a trustee, she co-chaired the inaugural Mount Holyoke Alumnae Symposium in Hong Kong and acted as advisor to the Mount Holyoke Alumnae Symposium in Asia, which took place in Singapore. She frequently hosts College administration and faculty in San Francisco and maintains a nucleus of alumnae ready to support the College. She has been honored with the Alumnae Medal of Honor for her service in promoting the effectiveness of the Alumnae Association and the College. 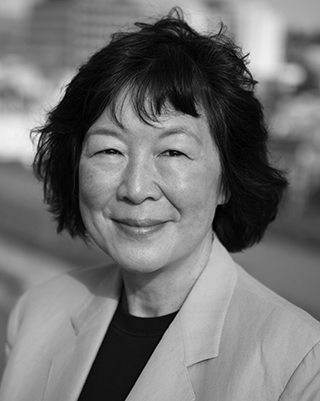 For more than 30 years Chang has served as membership chair of the Mount Holyoke Club of Northern California, a member of the San Francisco Major Gifts Committee, the Alumnae Trustee and Awards Committee, the Asian Scholarship Nucleus Committee and the Global Strategy Task Force. Chang received her MBA from the Tepper School of Business at Carnegie Mellon University. She and her husband live in San Francisco, California. Nancy B. Perez ’76 is retired from the IBM Corporation, where she had a long career as an executive with a focus on driving global strategy and transformation. She has extensive experience in sales, sales leadership, management consulting and organizational change management. Perez is also passionate about mentoring, employee and team development, and implementing effective interpersonal communications to drive change.